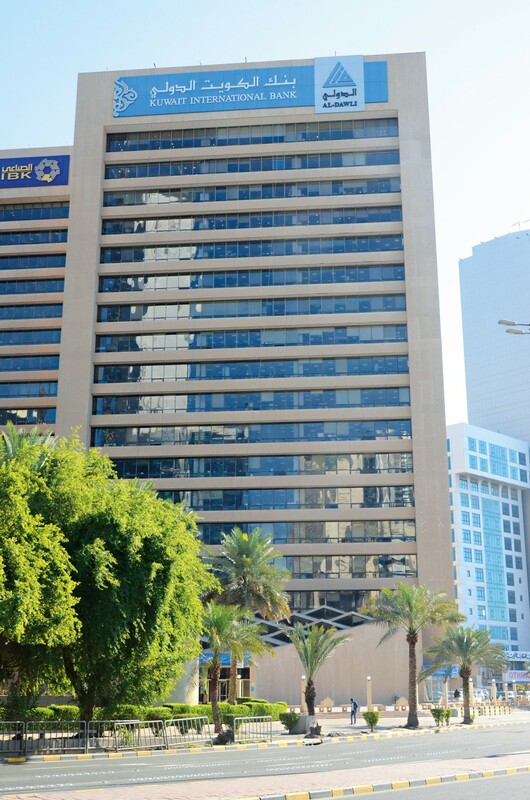 With an extensive branch network spread across the State of Kuwait, Kuwait International Bank is a frontrunner in the country’s banking ecosystem. By pursuing a full sharia-compliant outlook, the bank has developed a wide network of customers, pursing a philosophy of operational excellence, a customer centric focus, innovative products and outstanding service. The bank places great emphasis on corporate governance and produces a full system of audit procedures in order to ensure that a high ethical standard flows throughout the organisation. KIB is a market leader in a variety of services in the region, from corporate financing to investment proposals and treasury services.